Adults and children alike can benefit from the result of orthodontic treatment. A beautiful smile, improved dental health and a boost in self-confidence can each be the result of treatment. 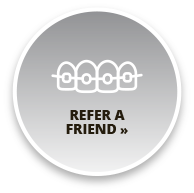 At Damas Orthodontics, patients are typically seen in 6 to 8 week intervals during treatment. 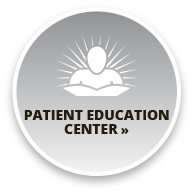 During the retention phase of treatment, patients are seen for a period of 2 years to ensure successful treatment. 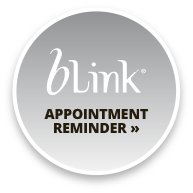 Routine adjustment appointments will vary from 15 - 30 minutes long depending on procedures used during the visit. Longer appointments, to correct broken appliances or address an emergency are scheduled during school hours. Please make every effort to keep scheduled appointments. If an excessive number of appointments are missed or if we do not see you or your child for a long interval of time, treatment may be extended.